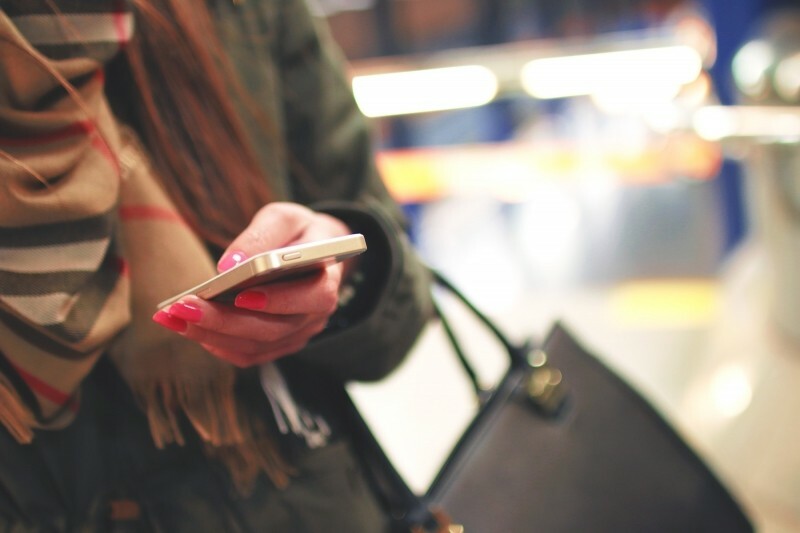 WhatsApp, Facebook Messenger, Snapchat, Google Hangouts… the most popular instant messaging services aren’t necessarily the safest, with a low level of protection for personal information and a lack of security for the messages sent within them. Because of this, it’s possible for said information to fall into the hands of others who may have malicious intent. Without a doubt, these are such widely used services that it is difficult to avoid using them, despite the various problems related to them. What’s more, they are so easy to use and we’re so used to them that it would be more of an effort to start from scratch with an alternative service. 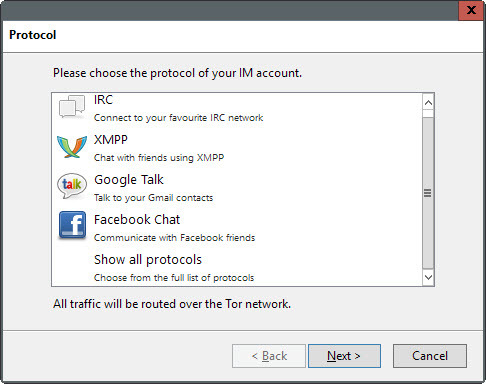 However, now that won’t be necessary as the creators of Tor have unveiled a new chat service that allows you greater security without the need to register with new accounts. The new service will allow you to use, amongst others, Twitter, Yahoo, Facebook Messenger, and Google Hangouts. This new open code software has been designed with privacy as its main goal, but without losing comfort and ease of use which is a characteristic of the popular chat services. 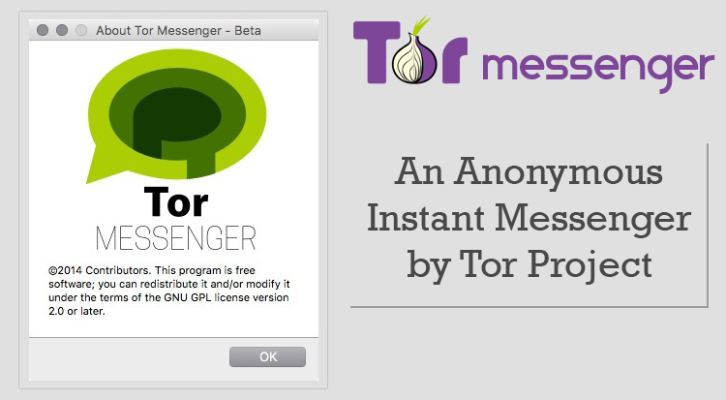 Tor Messenger is already available as a beta version for Windows, Mac, and Linux. 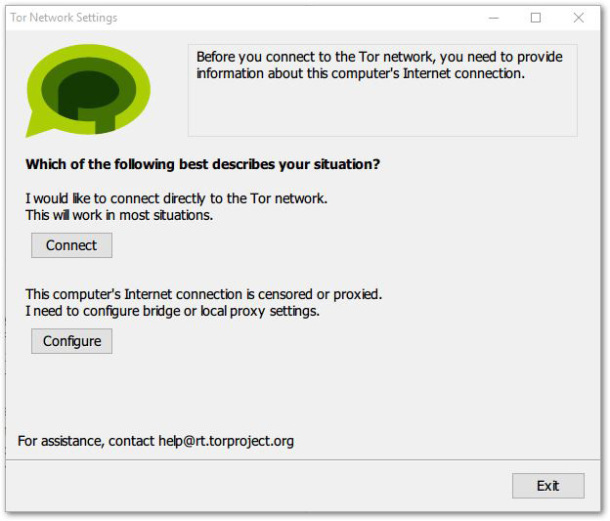 Upon entering, the first thing the program does is connect to the Tor network, which can take a few minutes. Once that is completed, all of your messages will be encrypted via Tor’s network. “It will be impossible to spy on conversations or identify the message partner”, assures one of the program’s creators. To sum it up, you can chat anonymously with your friends on Facebook, Twitter, or Google, and you don’t need to explain to them how the program works. “You can continue communicating once your friends are able and willing to do so”. 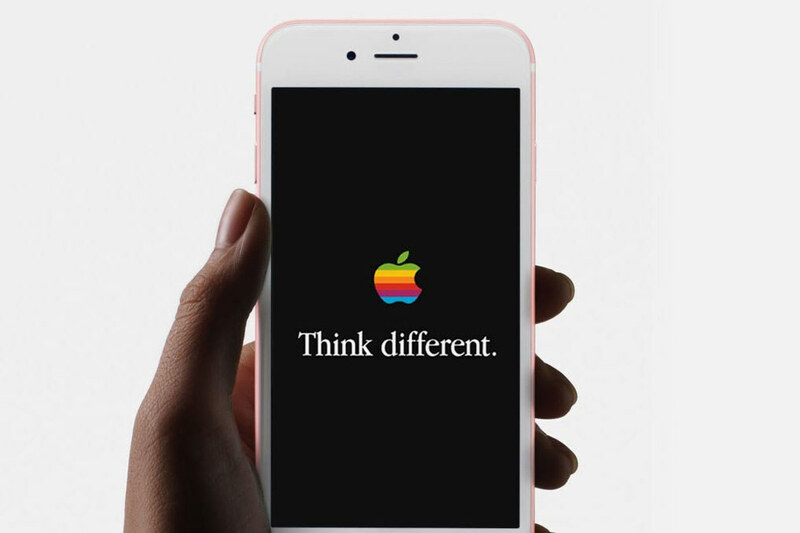 The tool is still new and needs some tweaking to improve its service, such as the inclusion of certain features in the future like the ability to send and receive messages via Twitter, automatic updates, and the transferring of encrypted files. The program is based on Instabird, a customer of Mozilla’s chat platform. This allows the user to use various different messaging services at the same time from the same place. The main addition is the anonymity offered by the Tor network, something which despite being offered on other services such as Ricochet and Pond, lacked the convenience of this new service. 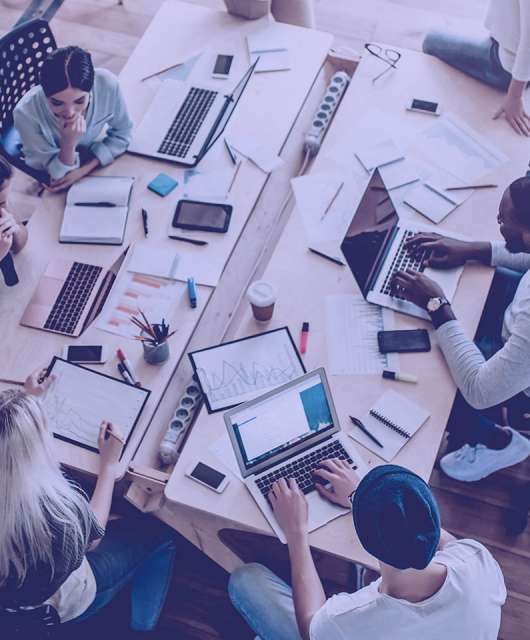 Tor chat groups together the best commercial apps and the most secure of solutions, so feel free to chat away knowing that your privacy is protected.